Nine has announced that its live streaming and on-demand platform, 9Now, has passed the three million subscriber mark, driven in part by the success of reality dating program Married at First Sight. Alex Parsons, Chief Digital and Marketing Officer at Nine, said reaching the three million subscriber mark was an important milestone, and that the surge in sign-ups to 9Now showed the importance of quality Australian content in driving digital growth on ad-funded platforms. “This shows that the role of unique Australian content in 9Now is paramount,” said Parsons. “The most watched shows on 9Now tend to be local premium Australian content. For example, Married at First Sight has absolutely kicked it out of the park. 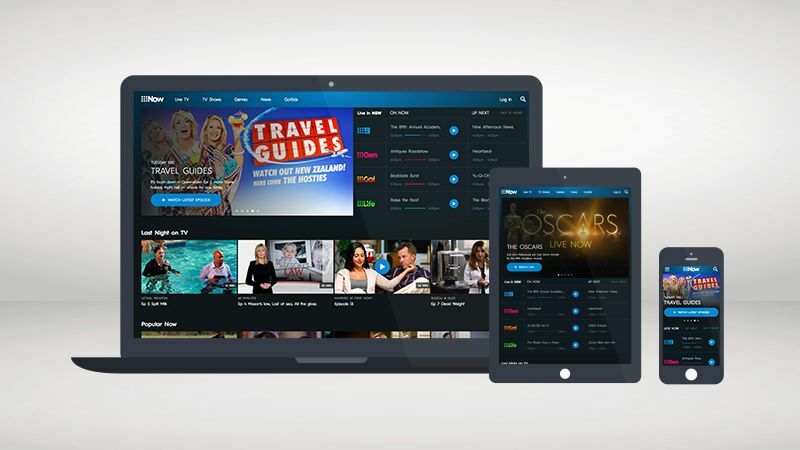 Parsons also noted that Nine now had the largest database of any Australian live streaming and on-demand video platform and argued that the database would be a key asset for the business in the future. “Reaching three million subscribers over the first 12 months for 9Now is of great importance for our company, primarily because it delivers us a new data asset that we can use for two purposes,” he explained. Amid the growth of subscription video on demand (SVOD) platforms such as Stan and Netflix, Parsons said Nine had seen a shift with consumers more willing to provide their personal details in exchange for a better consumer experience. “From an ad-funded model, 9Now has really led the way in this market,” said Parsons, referring to Nine’s decision to become the first Australian TV network to ask consumers to login. “But we have seen a lot of movement from the likes of Netflix and Stan, who have both done a tremendous job in the market here and paved the way for consumers. Parsons cited key functionalities on 9Now, such as resume play, which allows a consumer to move across device when watching a show. Nine late last year also confirmed that it was in the process of onboarding Adobe Audience Manager to better manage its various databases and allow advertisers to better target consumer segments. “The launch of Adobe Audience Manager for Nine is a huge step forward,” said Parsons. “Many companies have huge amounts of data but find it difficult to access and utilise it. What Adobe gives us is the ability to access and utilise that data and stitch it together with our clients’ data. Parsons believes the traditional paradigm which has separated television and online video is evolving so quickly that soon the two will merge. “Online video is incredibly important to the future of the Nine business,” he said. “Video is something that Nine has done tremendously well for 60 years, and the consumption of video is changing. But what doesn’t change is that we need to create great content, we need to distribute it broadly, and we need to engage both advertisers and audiences. “When I think about the quality video we have been creating – and we have called it TV for many years – it has always been great, but we are now extending it into online video.